Huntress Sports provided full design, engineering and permitting services for the conversion of the natural grass field in Jack Welch Stadium to synthetic turf. 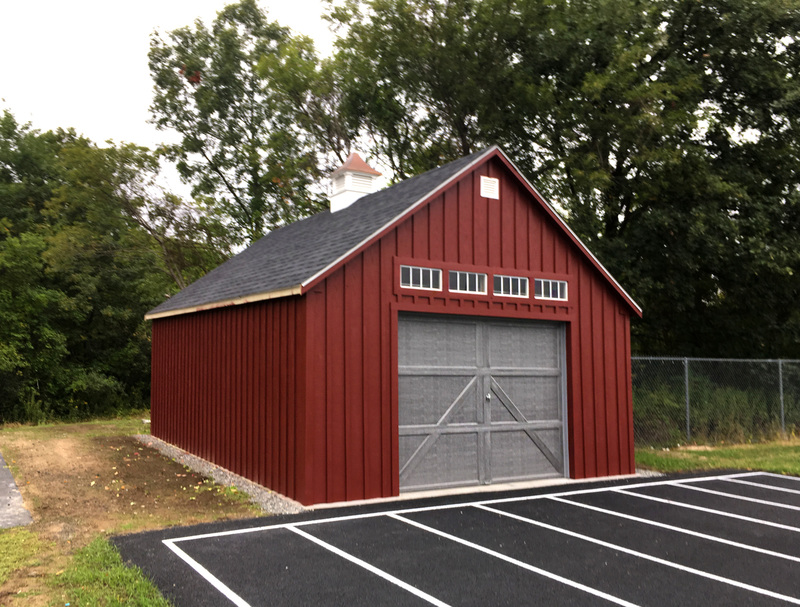 The project also included the renovation and expansion of the existing 400m track, field events and new storage facilities for the track and adjacent tennis courts. The master plan includes future provisions for a new field house, handicapped parking, and expanded grandstand seating. 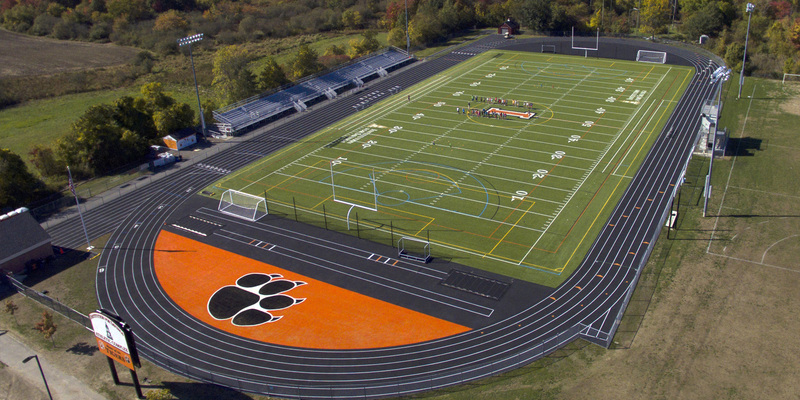 HAI secured permits from the Ipswich Planning Board and Conservation Commission for the new multipurpose synthetic turf field. The scope of work included a new subsurface drainage system, alternative infill product and resilient pad under the new turf surface. The $1.4m project was successfully completed on time and within budget.